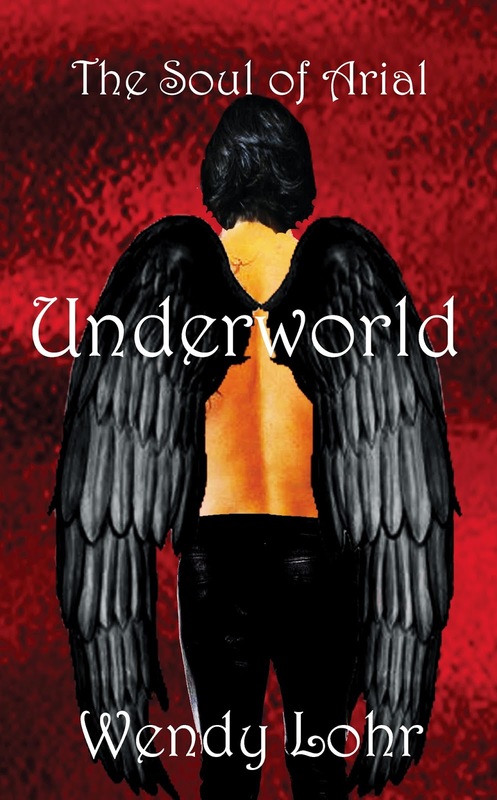 Wendy Lohr: Underworld Release Day!!! Good morning all and happy release day! Underworld. Where a cruel tyrant rules, female souls are Pets for pleasure, and winged warriors enforce his will. The 100-year Prophecy binds Arial to this world. Undeniable destiny drives her to escape the tyrant’s cage and explore the after-death realm. From the wicked and the wild to where scholars deliberate. Underworld – will she change it or will it change her?